It is suspected that fluoride consumption reduces the pineal gland’s ability to produce melatonin and impedes its ability to function. While the Fluoride Action Network reports that this phenomenon has not officially been confirmed, the organization also states that preliminary studies have shown that fluoride exposure does lead to lower levels of melatonin. The suppression of melatonin production is thought to have a host of effects on the human body, in addition to potentially disrupting the sleep cycle. For example, melatonin regulates the onset of puberty in females. The hormone is also said to help protect the body against cell damage caused by free radicals. 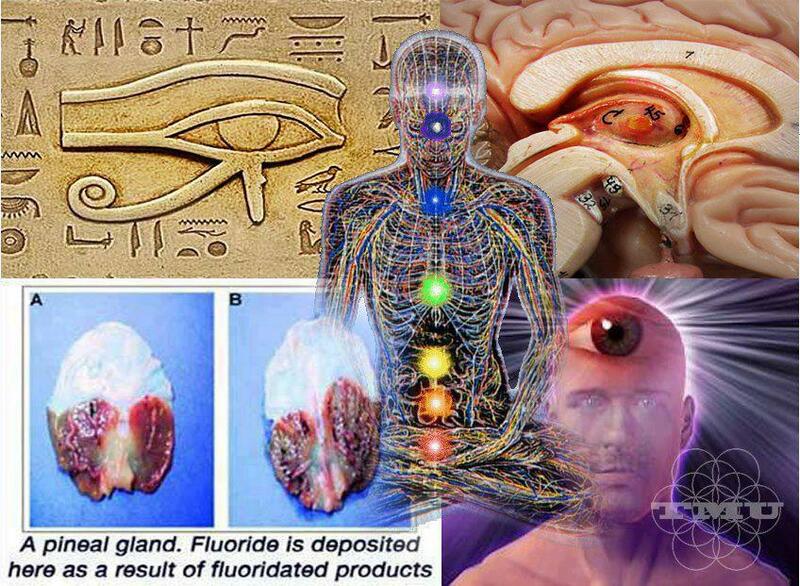 The Fluoride Action Network also reports that the pineal gland is a major site of fluoride accumulation in humans. This is because the gland is exposed to a high volume of blood flow and is a calcifying tissue. 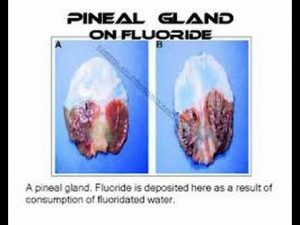 Calcified tissues within the pineal gland have been found to contain more fluoride than any other body part, including bones or teeth. You know that can’t be good. However, many practitioners in new age health and medicinal practices suggest that our pineal glands are being suppressed on purpose . Because of the extreme impact fluoride has on the pineal gland, it is easy to see why they may suspect that it is actually being targeted by municipal water fluoridation practices. These new-age practitioners believe that the pineal gland truly is our “third eye,” and that it is capable of far more than secreting melatonin and regulating our sleep-wake cycles. Whether or not the pineal gland is capable of more than we know remains to be seen, but the negative effects of fluoride on this tiny little gland are plain as day. PLEASE SHARE THIS IMPORTANT NEWS WITH YOUR FRIENDS AND FAMILY! Your pineal gland is your spiritual awareness antenna, so to speak, so if you want to keep your intuition functioning stop using flouride in any form.